We know there are an overwhelming amount of choices for where to honeymoon. You and your new hubby may want to sink into the soft sands of a remote, secluded beach in the middle of summer. Or, you might want to bundle up and ski gracefully down the mountains in Park City in November. Obviously, budget, personal preference, and time of year will all play a part into where you end up going. 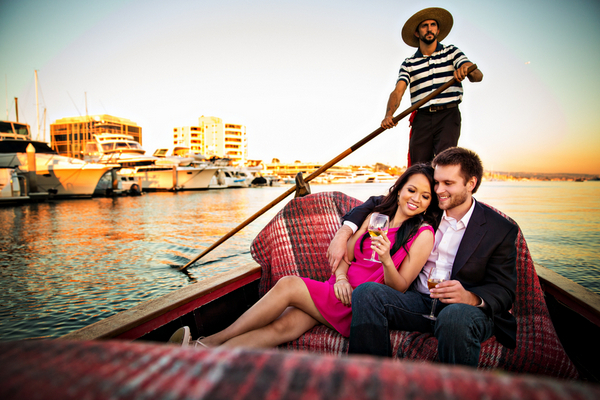 We have compiled a list of popular honeymoon destinations (some old, some new) to help stimulate your decision process. Ah sweet Pari! It does not get any more romantic than the city of lights. Experience the breath-taking view of the Eiffel Tower from almost anywhere in the city and gorge yourselves on delectible food, wine, and art. Can you hear the french accordion already? Tres magnifique, no? Another tropical local located in Hawaii, the Island of Kauai is a gorgeous getaway for you to consider. Along with crystal-clear waters and mocha-sand filled beaches, Kauai hosts plenty of canyons, trails, and state parks if you’re in a more adventurous mood. Aloha! Venice is a city of many nicknames including, The City of Water; The City of Bridges; and The City of Masks. Whatever you call it, the romantic atmosphere is rich and palpable. Take in an evening of exquisite opera at Teatro La Fenice, go for a slow quiet stroll along the streets, or hire a gondolier to row you along tiny, charming canals. If you are in the U.S. and you are looking to save a little money by not going oversees, these are some domestic options that can provide just as much oomph as the foreign destinations. If your honeymoon doesn’t fall into the dead middle of summer, then consider a trip to Orlando, Florida. This place is home to a TON and some of the BEST theme parks in the world, like Islands of Adventure, Universal Studios, and of course, Disney World. Put on your mickey hats and get down there! Want all the thick, lush scenery and charm of Tuscany without having to pay the airfare? Try Napa Valley, where the mustard plants are plentiful, creating miles of lemon-lime roads for you both to gaze upon together. The list of activities for Napa can include winery/vineyard tours, fine dining at the famous French Laundry restaurant, and indulging in a sweet picnic for two. If your honeymoon falls on the winter season, consider Park City, Utah. Home of the Sundance Film Festival, this city has a cool, classy western atmosphere and plenty of activities including, mountain skiing, luxury spas, and hot hair ballon rides. You could also aimlessly explore the quaint streets of this winter wonderland. If eco-adventures are what you’re feeling, maybe look into a Nicaraguan honeymoon. Nicaragua is steadily becoming a favorite for travelers who want the central American vibe and atmosphere, but don’t want to dish out as much cash as they would for Belize or Costa Rica. Nicaragua has plenty of beaches, volcanoes, and rain forests for you to dig into. Can’t decide on just one romantic European city? Why not hit a gaggle of them by hopping on a Mediterranean cruise? Anywhere from 6 to 15 days, these cruises will bring you to some of Europe’s oldest, most exotic places, like Athens, Lisbon, Rome, and Venice. 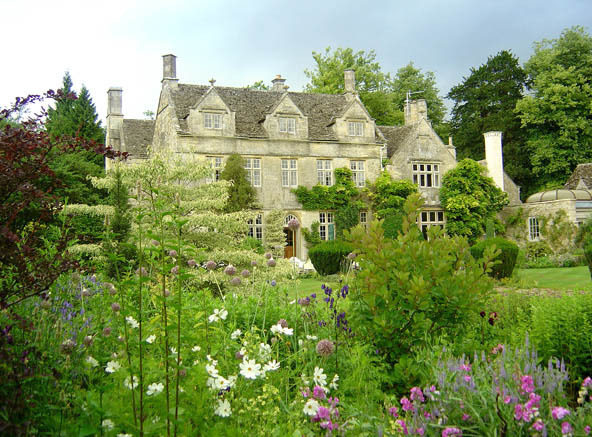 Thanks to George Clooney and Amal Alamuddin’s 2014 honeymoon in the U.K., the county of Berkshire is quickly becoming one of the most popular honeymoon destinations in Europe. With gorgeous castles, intensly-green landscapes, and a quick hour drive from London, it’s no wonder this destination is luring more and more freshly-married Americans. That’s it brides! Good luck planning your honeymoons. We hoped this helped narrow down where you want to go. Where are YOU planning on going for your honeymoon? Let us know in the comment section below.